Founded in 2012, Flanelle magazine is an emerging Montreal based Fashion magazine known for it’s elegant editorials and unparalleled aesthetic. 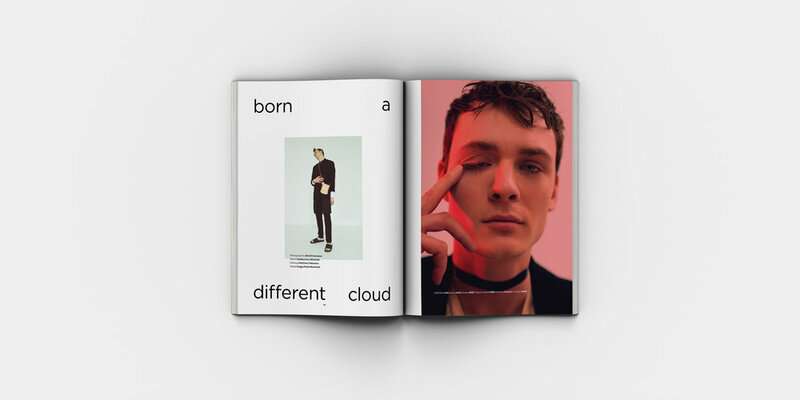 Distinguishing itself from other magazines by its sheer volume and its visual approach of fashion, Flanelle aims to position itself as a blend of fashion, culture and art. 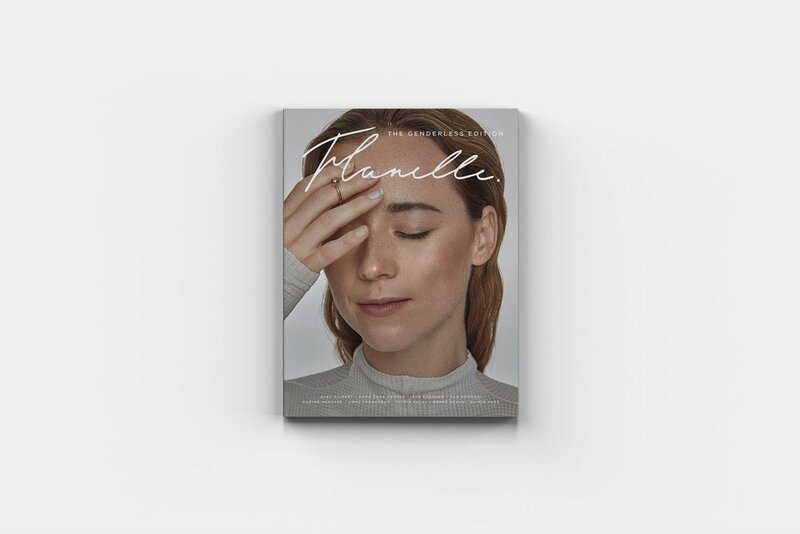 Branded as a coffee table magazine, Flanelle Magazine features editorial contributions made by independent photographers and industry experts. What began as a small photobook has grown into a spectacular internationally known printed and web magazine.